Strong and long lasting with good sillage. Comes in a gold coloured 60ml fine spray. 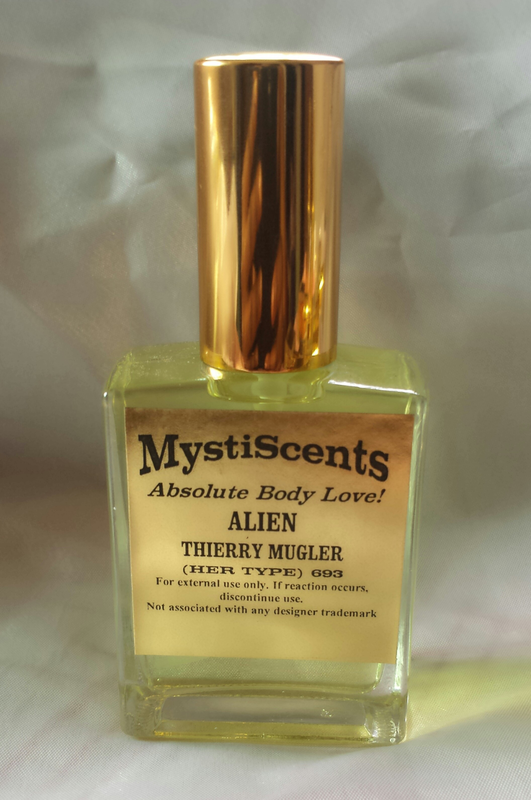 Click here to buy this lovely fragrance.